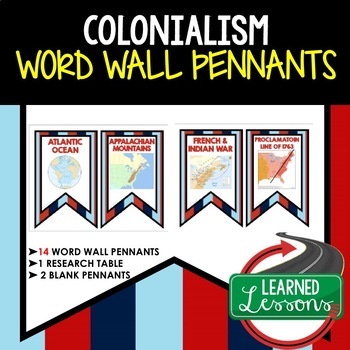 This is a Colonialism Word Wall Set that has 14 words included. Buy now and save $$$. 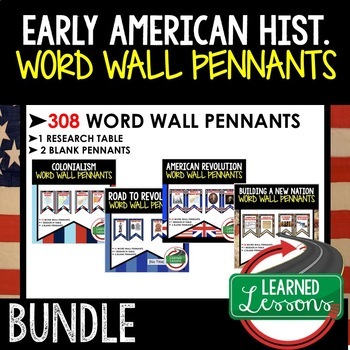 strong>These will make great year long classroom decorations for ALL grade levels teaching Early American History.